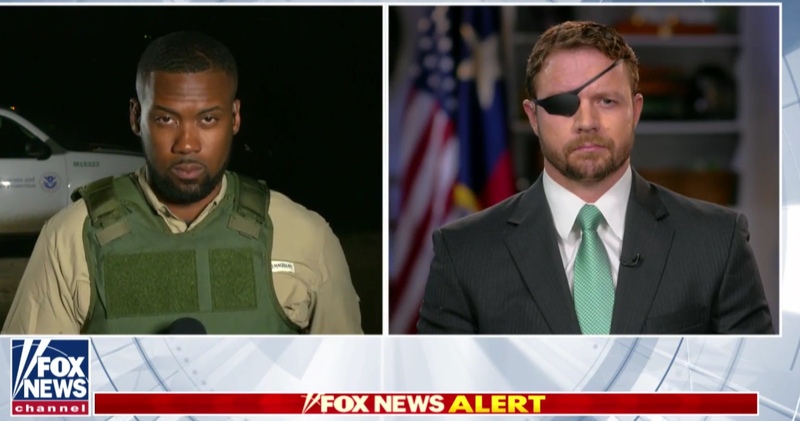 Lawrence Jones, editor in chief of Campus Reform, was featured on Fox News’ “Hannity” to respond to some social media critics that he was overdoing the border drama by donning what appeared to be bulletproof vest. Some reporters suggested they had worked the border beat and never had to wear a bulletproof vest, while others said the vest was too small, according to BuzzFeed News. Jones explained that it has nothing to do with optics. 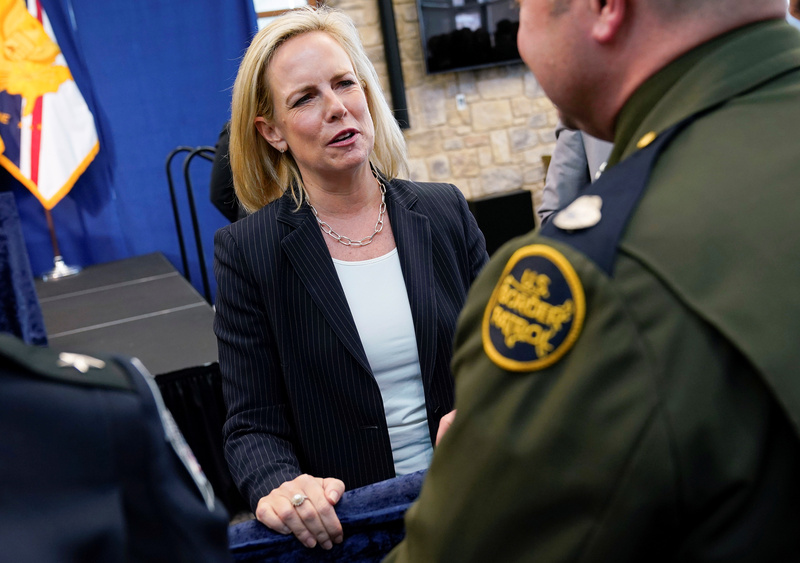 Department of Homeland Security Secretary Kirstjen Nielsen has also discussed how smugglers are using children to secure asylum for some, recycling the same child for various “fake families” that cannot be forced back into Mexico. Jones says he believes that the public is badly misinformed about the dangers at the border and the risks that the U.S. Customs and Border Protection (CBP) agents face on a daily basis. Jones said that while he was on-scene in Laredo, Texas, the CBP agents he is embedded with apprehended two Chinese nationals who are accused of paying drug dealers up to $20,000 to get across the U.S. border. Jones cautioned that border crossers and their enablers take their illegality very seriously and are apt to start shooting if detected.